Explore Yeah Buddy's photos on Photobucket. here is the link that i promised, according to the thread the us version is only rated for 110v but the austrailian version is 240v, if you are in australia or are using the australian model i do apologize but if not then i would reccommend that you disconnect it asap. looking at the open wemo switch i see no reason it can't work with 220v 1 phase system all the components are rated up to 250v ...even the relay is rated for that and with the higher power anything behind the switch will draw less amps . There's an easier way to do this. 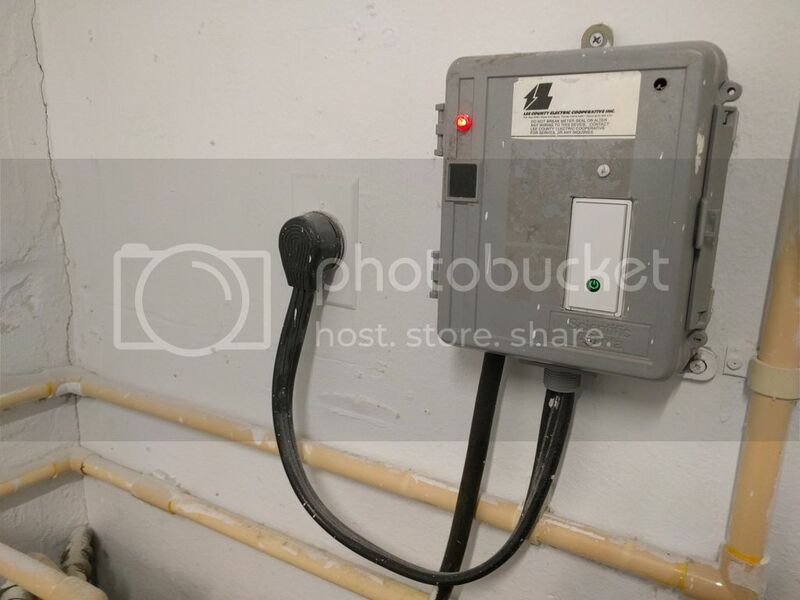 With a 220 volt hot water heater and a 110 volt WeMo light switch, just add a 220 volt contactor with a 110 volt trigger that can handle the amperage of the hot water heater. The trick is to use a normally open contactor that is activated by 110 volts. When the WeMo is powered on, the contactor closes and the water heater is on. WeMo off, hot water heater off. If you use a contactor, (relay) like I am referring to, the WeMo never sees 220 volts and you don't have to mess with a transformer. Just add the Wemo light switch to a seperate 110 volt circuit that has a neutral. 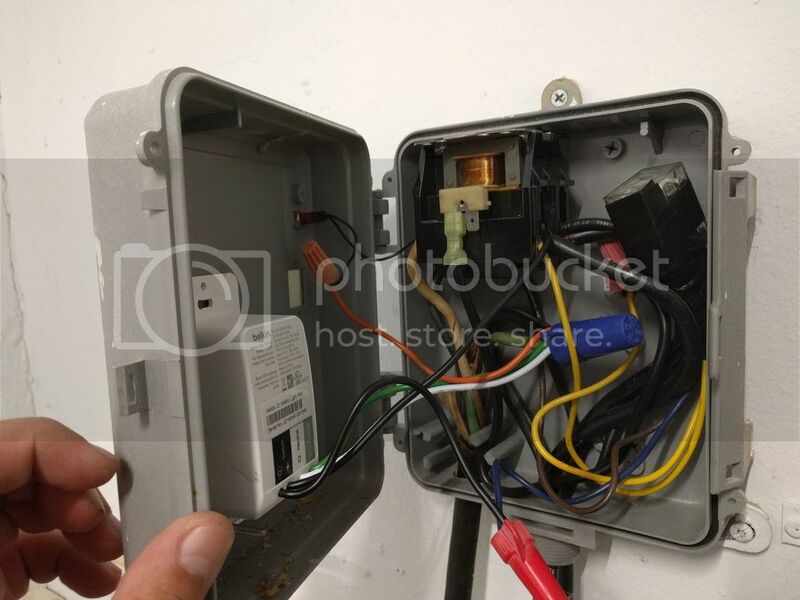 Alternatively, you could use a WeMo maker and choose a different contactor that was activated by that lower DC voltage instead of 110v AC from the WeMo light switch. That is how most heat pumps are triggered from a thermostat and no one can argue that those are unsafe. I would use a normally closed contactor that is activated by 110 volts and then turn on the wemo switch when you want the water heater off. The reason: if the relay ever burns out our fails, the water heater will continue to work. I travel internationally and if the relay were to fail, my wife would have to call an electrician to bypass the relay in order to have hot water.